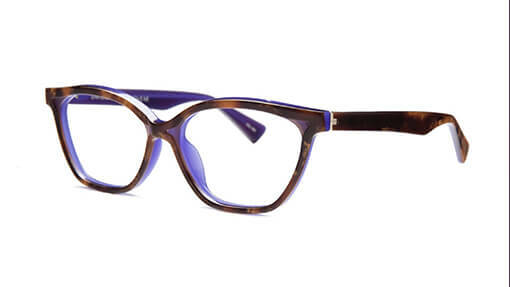 David Spencer Eyewear is the ultimate style realisation of a journey that began in Minneapolis, Minnesota. 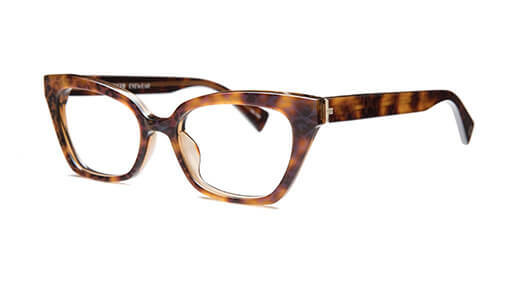 The son of a successful optometrist, David has been surrounded by eyewear his entire life. Seeing a gap in the market, David began designing his own optical line. 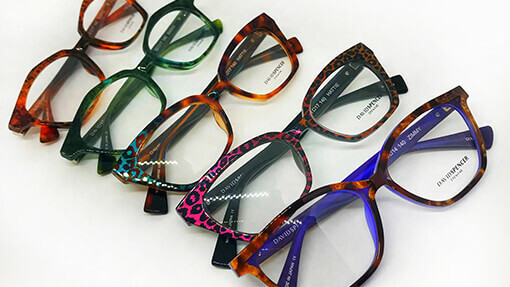 It was a huge success, leading to the founding of OGI Eyewear, which sold into thousands of locations worldwide. 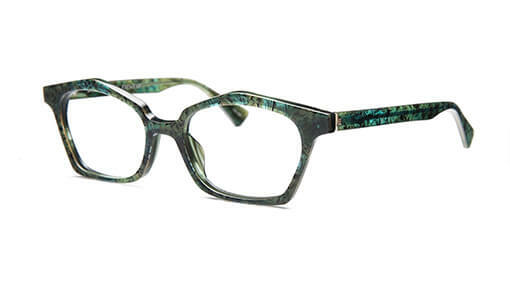 Years later, David’s work has set the style tone for modern eyewear. 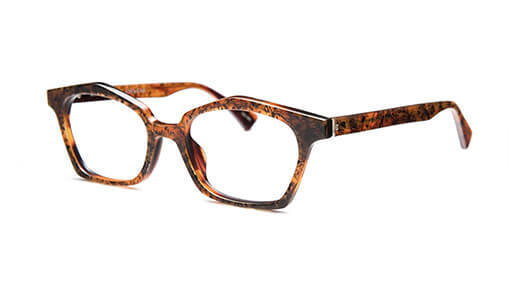 With an eye on the future, he and his team are now presenting the first ever dedicated David Spencer Eyewear collection. 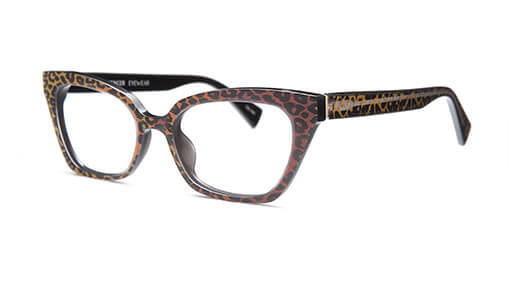 Every frame in the 100+ piece collection was hand-designed, starting with sketches and colour concepts that David personally drew and then directed for production. Working with artisan craftsmen from Japan, each piece represents the culmination of the best in shape, form, materials and colours that provide the wearer with the perfect look. 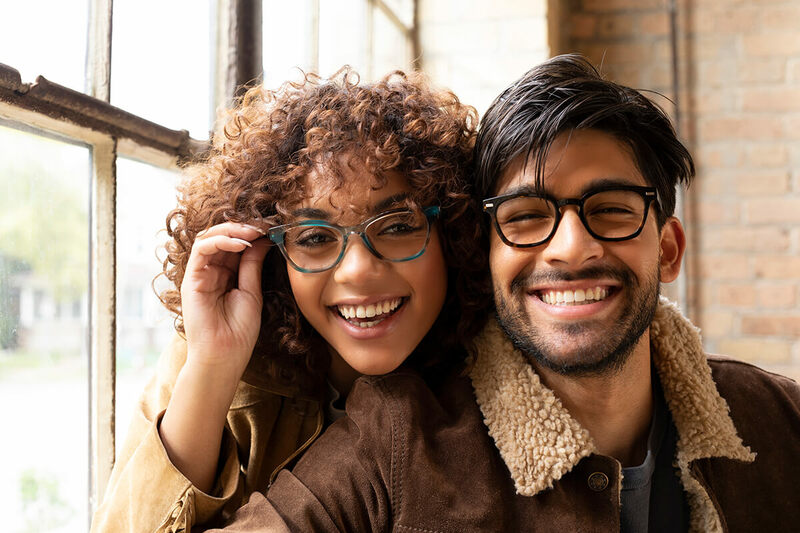 David Spencer Eyewear frames are made of the highest quality materials, including Mazzucchelli acetates and Japanese titanium, to ensure longevity and optimum comfort. 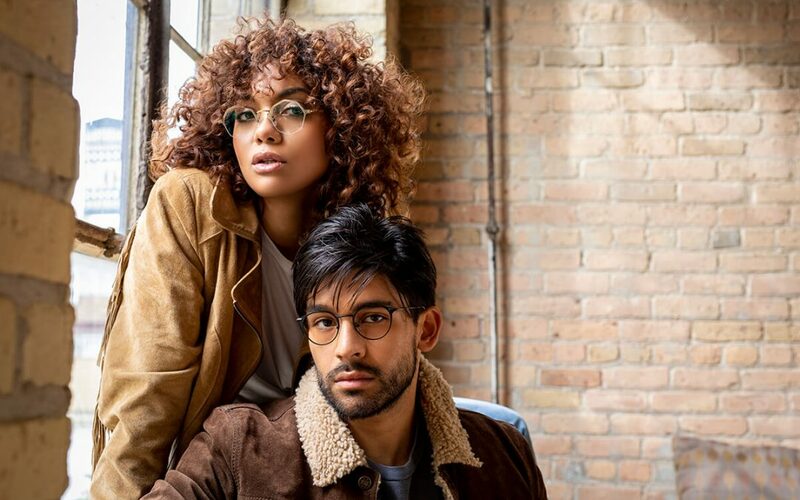 From David’s new Layered collection that pushes the boundaries for innovative design and manufacturing, to bold shapes like the Augusta and Marin, the David Spencer Eyewear 2019 Collection represents years of eyewear knowledge and fashion-forward energy. 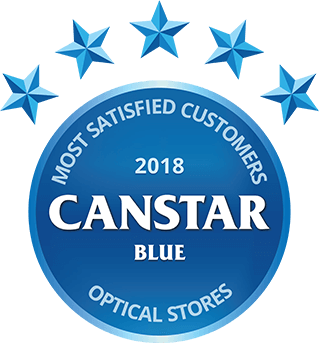 Experience David Spencer Eyewear in-store now at Eyecare Plus – Tamworth’s Eyewear Style Destination.